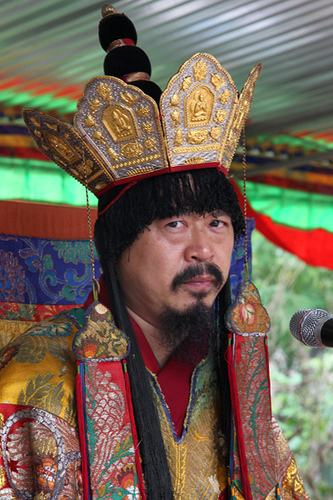 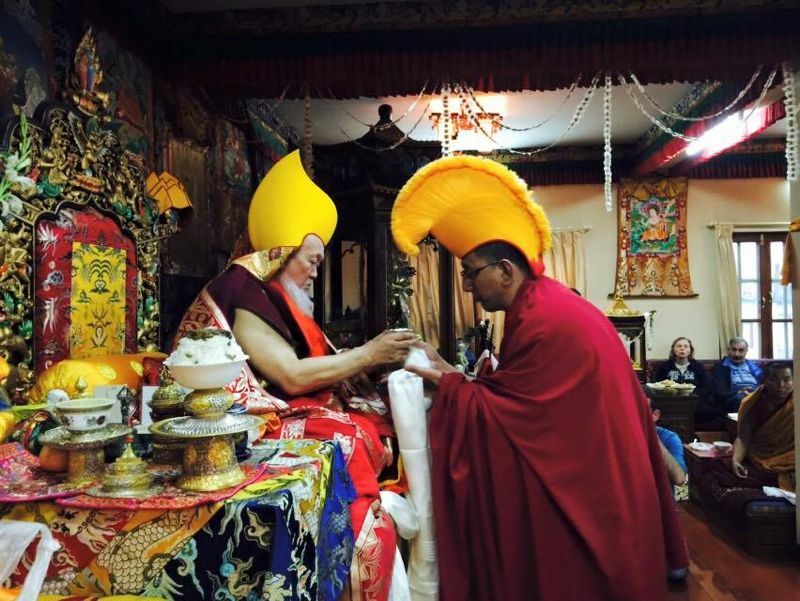 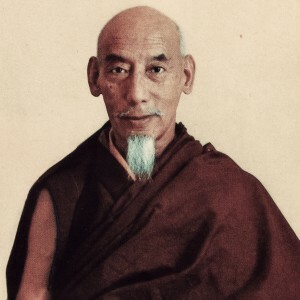 Formerly known as Jamseng Rinpoche, the 18th Dromtug Rinpoche was recognised by His Eminence Serkong Tritul Rinpoche as an emanation of Avalokiteshvara and Mahasiddha Mahipa, one of the 84 Mahasiddhas of India. 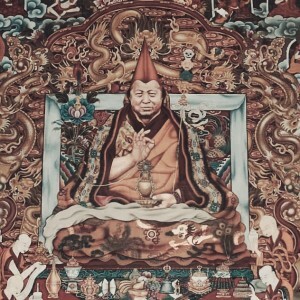 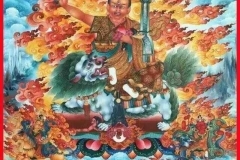 Dromtug Rinpoche’s previous lives also include Dromtonpa, the great Kadampa master who was the foremost disciple of Atisha; Phagpa, the Imperial Preceptor to the Emperor of the Yuan Dynasty; and Jamyang Choje Tashi Palden, the founder of Drepung Monastery. 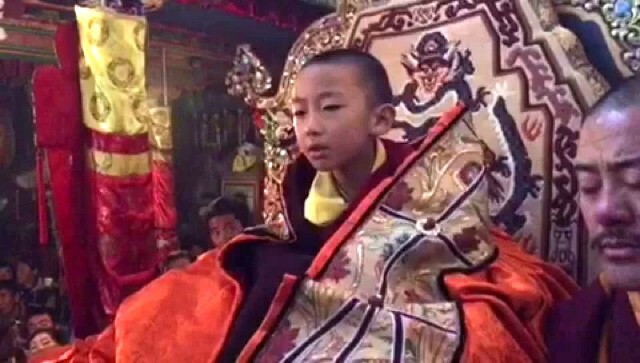 Dromtug Rinpoche has taken rebirth to fulfil his previous life’s vow to spread the teachings of Lord Buddha in the Chinese-speaking world. 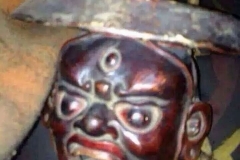 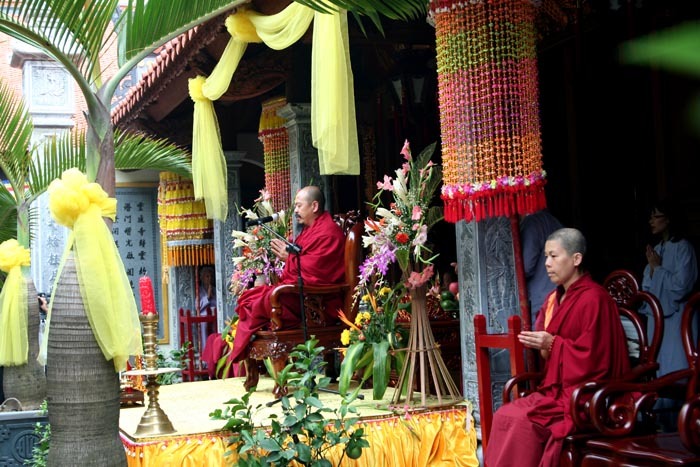 Hence, choosing a rebirth as a Chinese national allows Dromtug Rinpoche to turn the wheel of Dharma more directly and easily in China, where religious teachings are closely monitored. 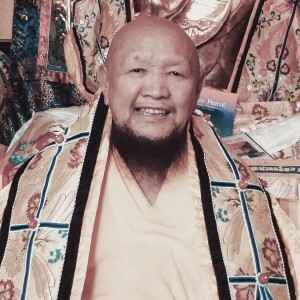 Having grown up amidst Chinese culture, local customs and traditions also allows Dromtug Rinpoche to deliver the pure Sutra and Tantra teachings perfectly in the Chinese language. 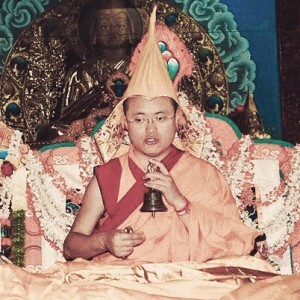 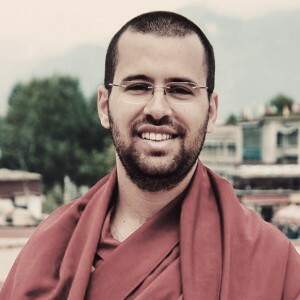 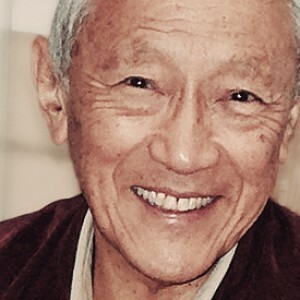 Dromtug Rinpoche has dedicated his life to studying and perfecting his practice of Sutra and Tantra and has achieved a Geshe qualification equivalent to a doctorate degree in Buddhism. 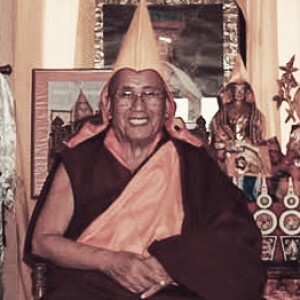 He is also a lineage holder of many rare and perfect Dharma lineages that stem from Lama Tsongkhapa such as the lineages of the Lamrim, the four classes of Tantra and the four empowerments of the Maha-Yoga practice. 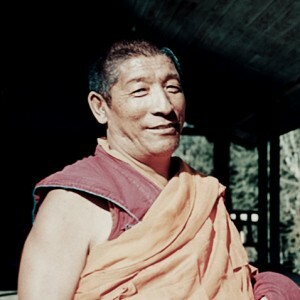 Dromtug Rinpoche’s motivation to teach the Dharma across the world is to enable all sentient beings to attain perfect happiness. 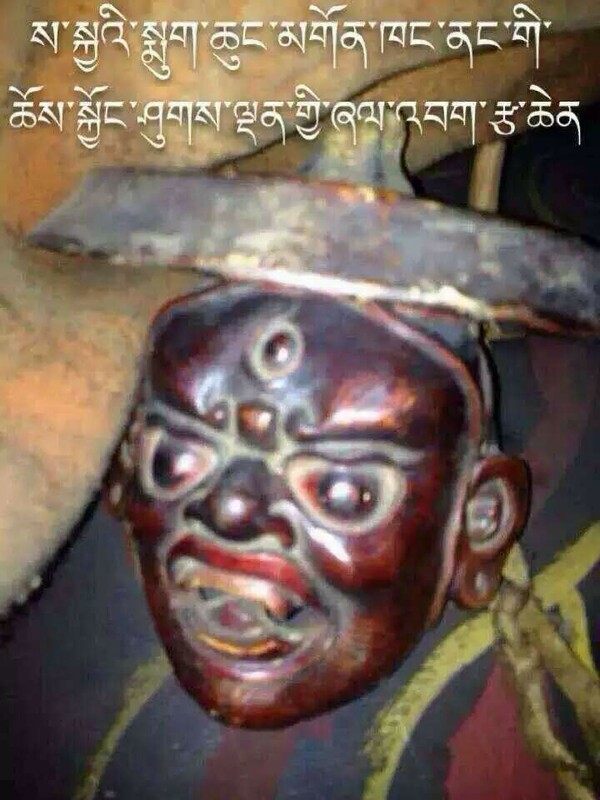 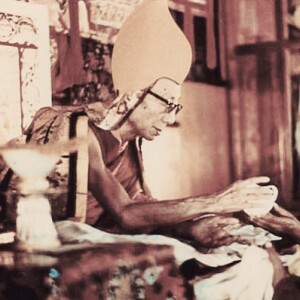 This is a reflection of his great compassion for those who suffer in samsara. 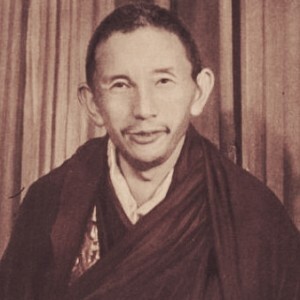 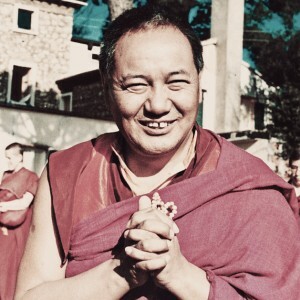 Besides teaching the Dharma, Dromtug Rinpoche also acted as the Abbot of Mahayana Monastery in Nepal and is an advisor to the International Kadhampa Buddhist Association. 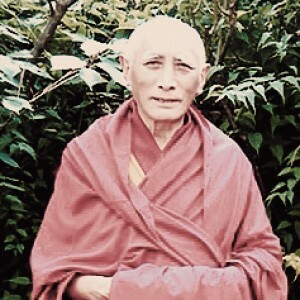 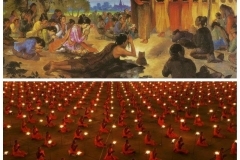 To date, Dromtug Rinpoche has more than 5,000 monastic and countless lay disciples learning and practising the Dharma in various parts of the world. 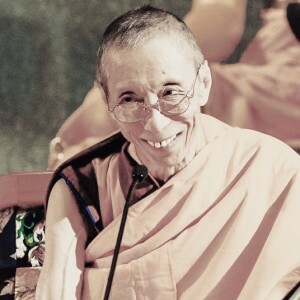 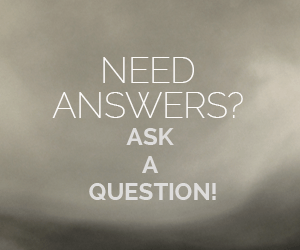 He is reputed for giving his students advice for their worldly problems and worries in addition to guiding them on their spiritual path. 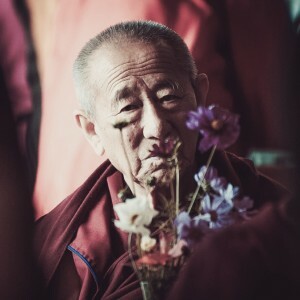 While it is a traditional practice for high Lamas to maintain some distance from the people, Dromtug Rinpoche is very approachable and is readily available when needed. 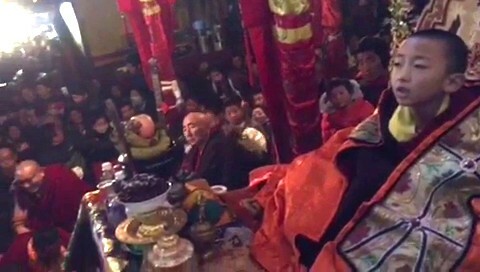 Spreading Dharma in the East: Hundreds have taken on the robes under Dromtug Rinpoche’s guidance. 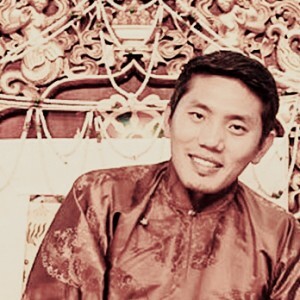 Dromtug Rinpoche’s work is also growing in other Chinese-speaking societies including Taiwan, Hong Kong, Singapore, Malaysia and Outer Mongolia, just to name a few. 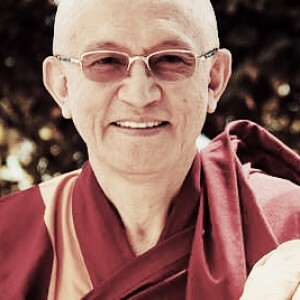 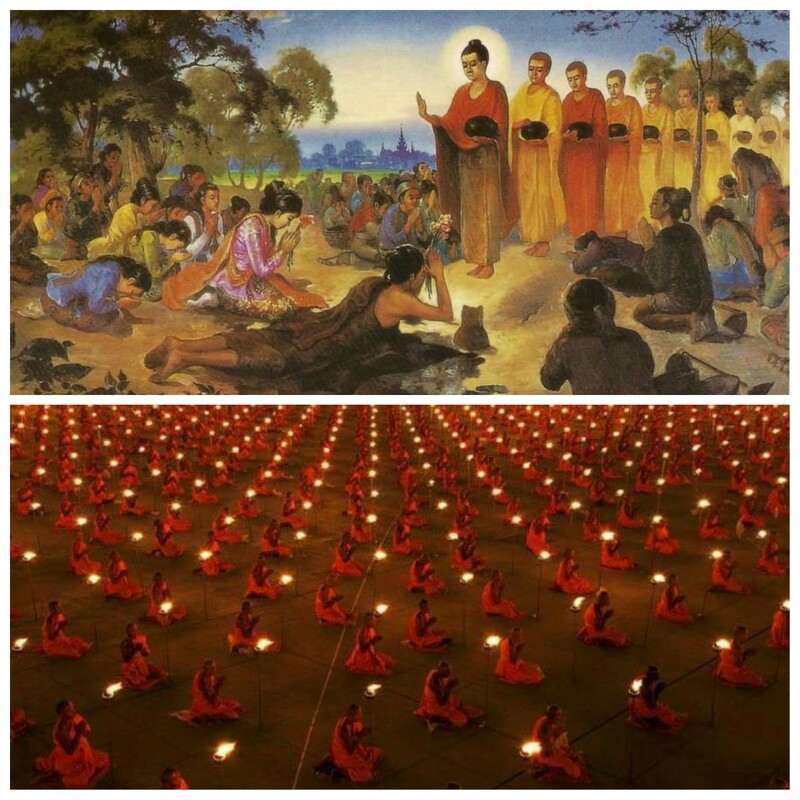 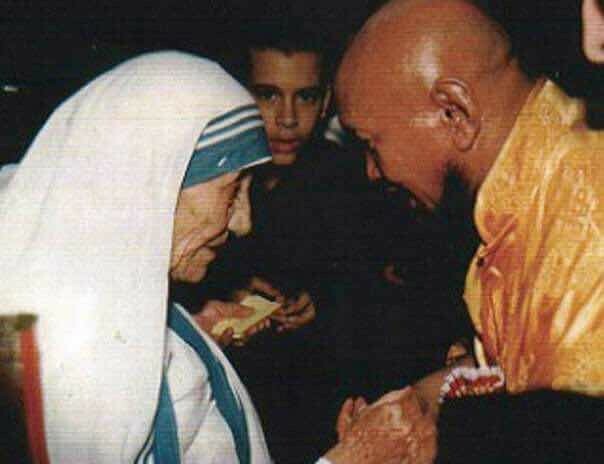 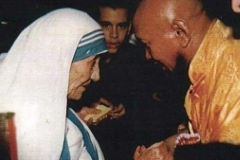 His reputation and respect for other traditions and lineages has also paved the way for his work to flourish in Thailand, Myanmar, Sri Lanka and Vietnam where the Theravadan school of Buddhism is more prevalent. 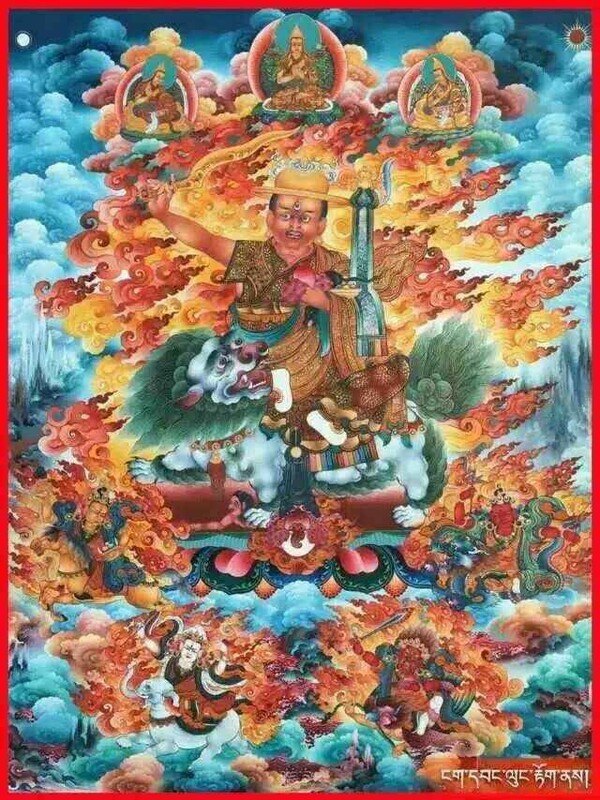 Needless to say, Dromtug Rinpoche is revered in Nepal, neighbour to the home country of the doctrine of Lama Tsongkhapa. 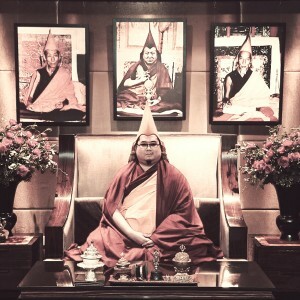 Rinpoche’s work also stretches all the way to America and the far reaches of New Zealand. 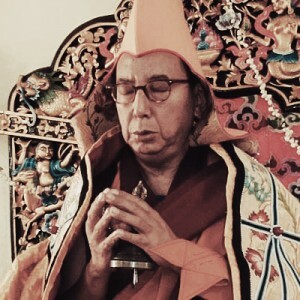 A Lama of the 21st Century, Dromtug Rinpoche’s work will certainly continue to flourish as he compassionately adapts the ancient teachings of Buddha Shakyamuni for practitioners of this era. 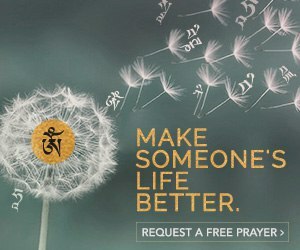 A great man can be ascertain by his great deeds. 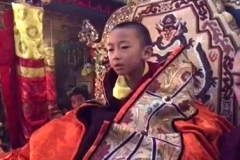 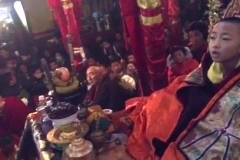 Venerable Dromtug Rinpoche shows us how attained he is by the success of his dharma activities. 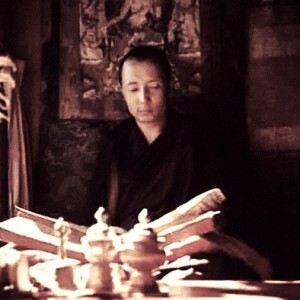 He has such an long list of illustrious line of incarnations. 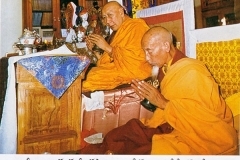 Venerable Dromtug Rinpoche would certainly benefit the people of China with Je Tsongkapa’s teachings. 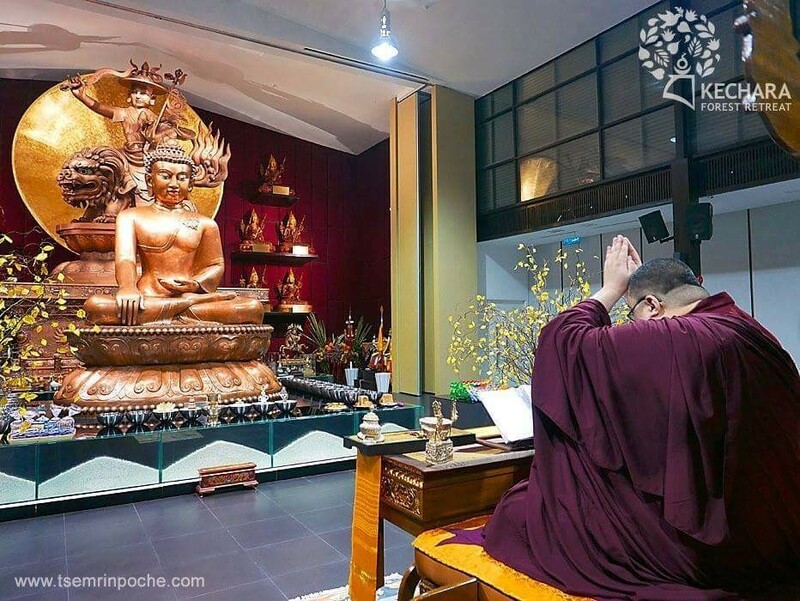 May he continue to bless the people with turning the Wheel of Dharma and may he be blessed with very long and healthy life. 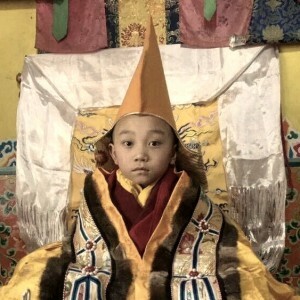 18th Dromtug Rinpoche was recognised by HE Serkong Tritul Rinpoche as an emanation of Avalokiteshvara and Mahasiddha Mahipa. 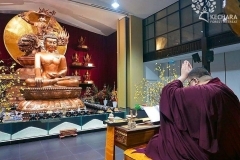 With the strong aspiration of compassion, Dromtug Rinpoche has returned and fulfill his previous life’s vow to spread the Buddha teachings in the Chinese-speaking countries including Taiwan, Hong Kong, Singapore, Malaysia and Outer Mongolia and many others. 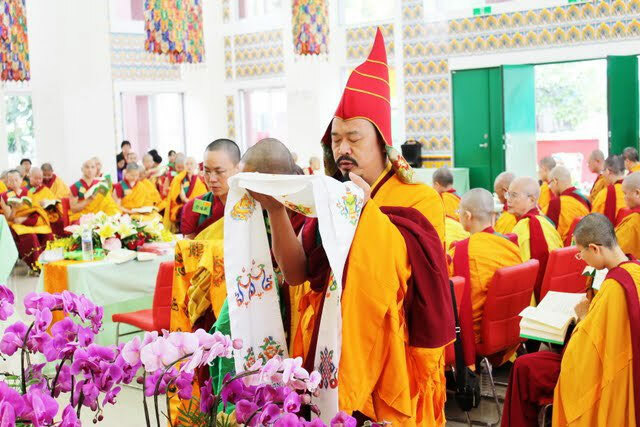 It is great to see Dromtug Rinpoche has more than 5,000 monastic and countless lay disciples learning and practicing the Dharma in various parts of the world. 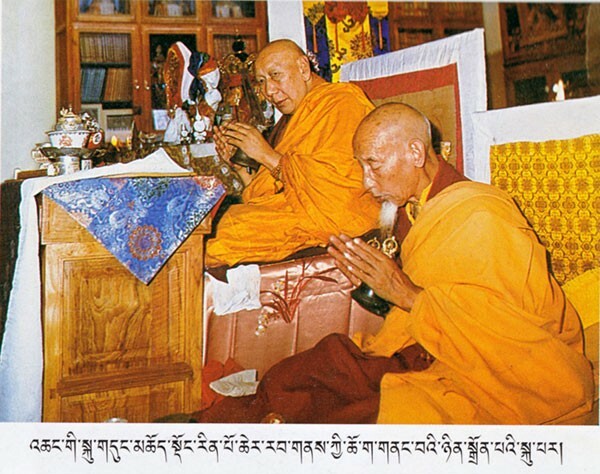 May Dromtug Rinpoche long life and continue to benefit all sentient beings by turning the dharma wheel.